In this video you’ll learn how to play fairway, waste, long and specialty bunker shots. PGA professionals Joe Plecker Jr., Rick Martino, and Matt Kluck teach you how to play each of these tough bunker shots. 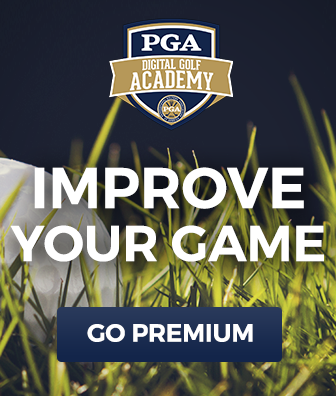 They show you the best ball position, swing angle and club face position for each. 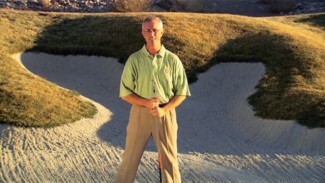 You’ll learn how to adjust your swing angle and posture for each type of bunker shot. By avoiding the common mistakes most amateurs make, you’ll find your way out of these troublesome areas and produce lower scores. 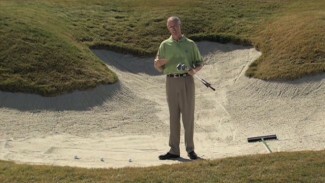 This video teaches you how to hit better bunker shots and how to make them look easy. An uphill lie or a buried lie in a sand trap may look challenging, but they are actually two of the easiest bunker shots that exist. Former PGA Teacher of the Year Bill Forrest shows you how to successfully hit both of these. 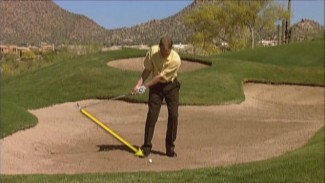 Then PGA Professional Kevin Weeks gives you a great option for those long bunker shots. He’ll show you why a pitching wedge can be a safer, easier club selection that will help you find the green from those situations.